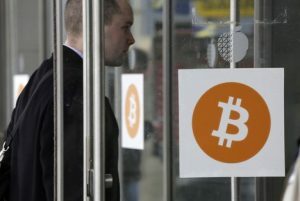 The chief executive of a British financial regulator had harsh words for investors of bitcoin in that they should be prepared to lose all their money on Friday, according to CoinDesk. 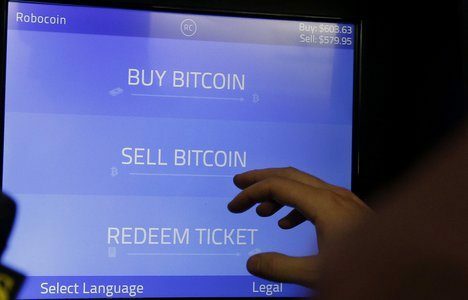 Andrew Bailey of the UK’s Financial Conduct Authority (FCA) told the BBC’s Newsnight program that purchasing the cryptocurrency is akin to gambling, since it’s not backed by a central government and is not regulated, which makes it an unsafe investment. 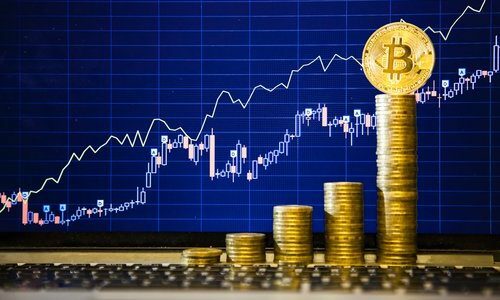 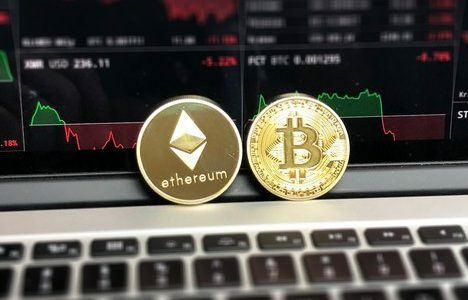 Bailey said that “commodities” like the cryptocurrency bitcoin are not regulated by financial watchdogs in the UK and that it would be under the responsibility of parliament to change the rules concerning the regulation. 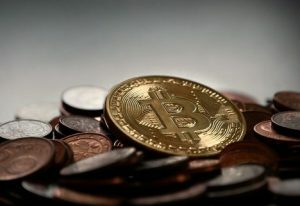 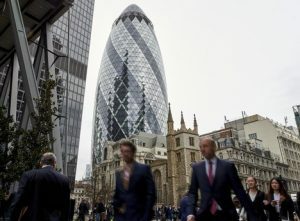 The FCA’s director of strategy and competition, Chris Woolard also warned against bitcoin in June earlier this year, citing the lack of regulation on cryptocurrencies compared to traditional financial instruments so they do not have the consumer protections associated with the traditional assets. 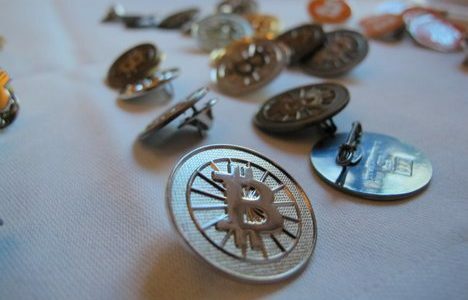 Why Are Cybercriminals Moving Away From Using Bitcoin?